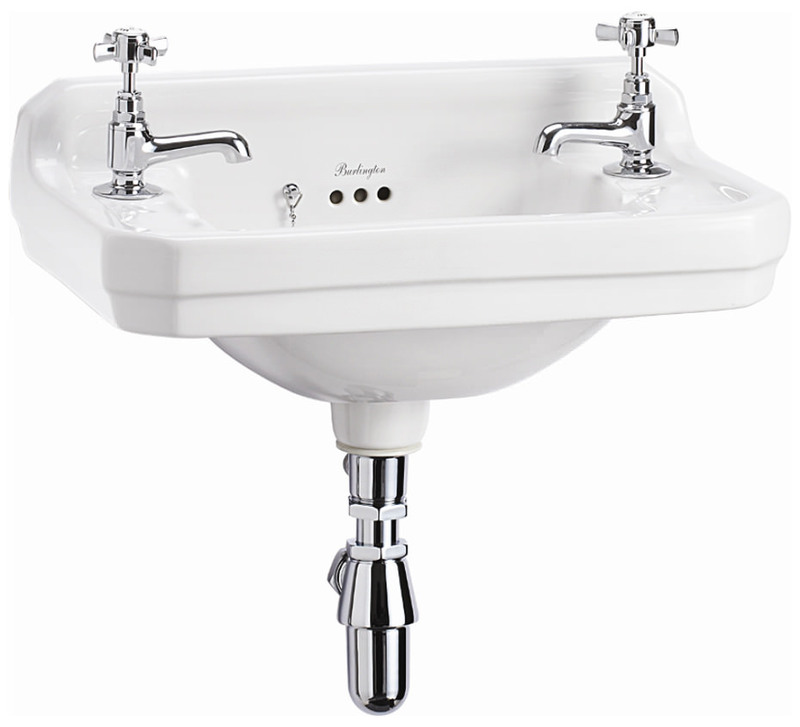 The classic Edwardian wall-mounted cloakroom basin from Burlington is supplied with wall-brackets and is ideal for fitting in a home or at the workplace. 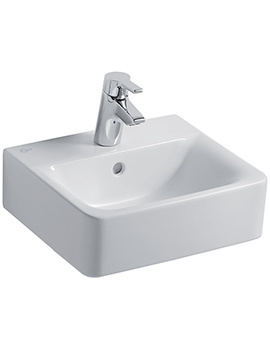 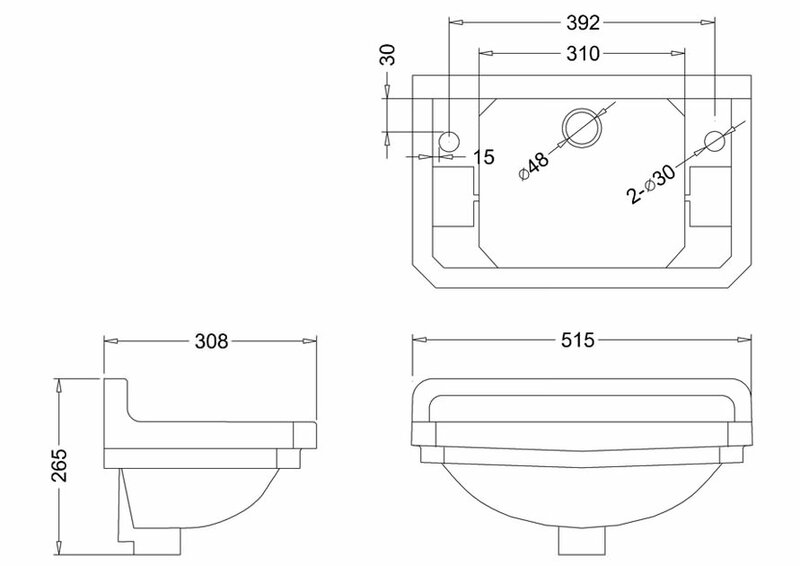 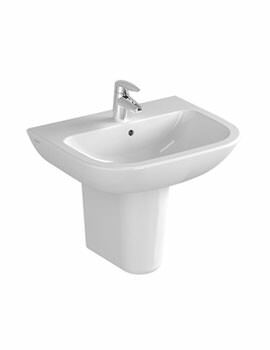 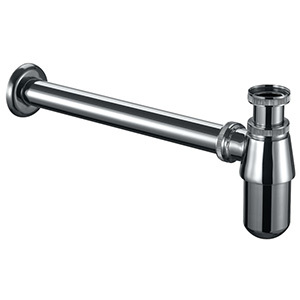 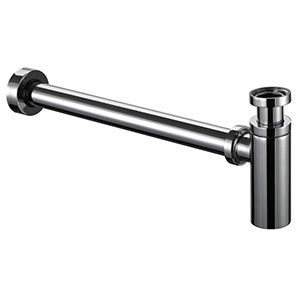 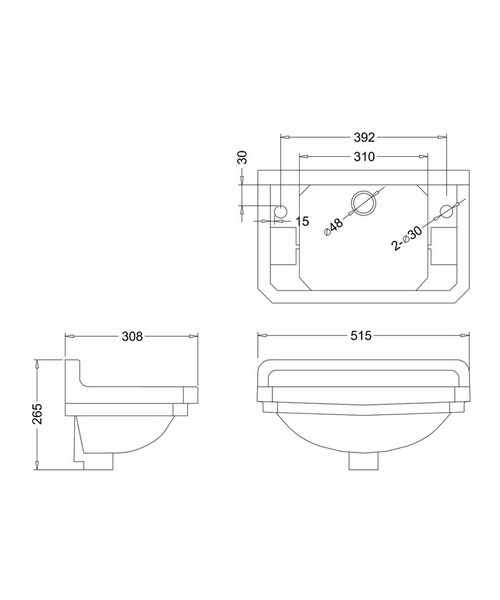 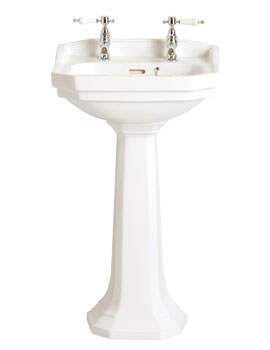 This 510mm wide basin is 265mm high, comfortably proportioned, and comes with 2 tap-holes. 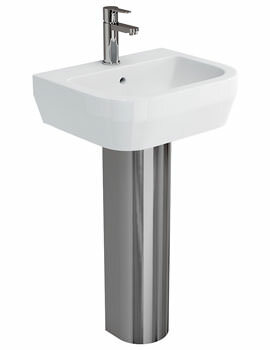 It carries certifications and approvals as per prevailing norms. 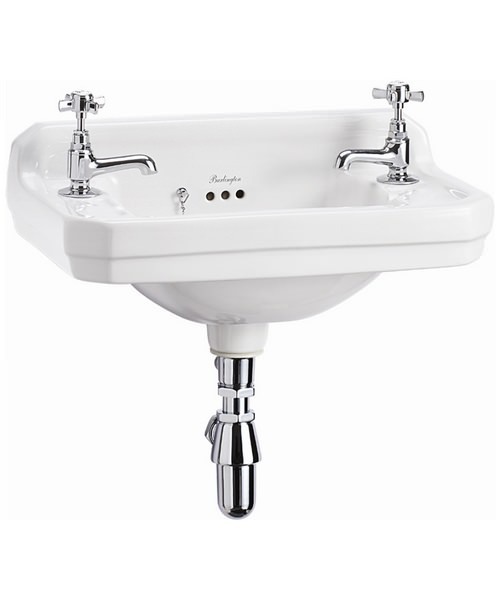 Made of excellent white vitreous china it is built to last and is covered against manufacturing faults for 25 years by Burlington.